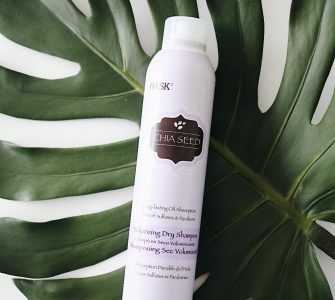 Have you been looking for a new skincare routine that will make your skin so soft like butter? 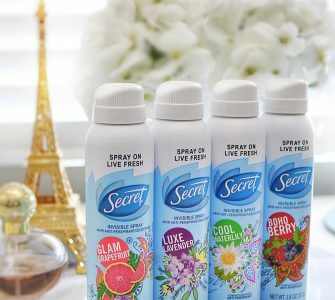 I am a skincare addict and love trying new skincare products to write honest reviews about. Why not indulge and talk care of the largest organ -your SKIN! Feel beautiful and love the skin your in!! To read more about the benefits of aloe you can go here to their page! It’s so interesting and I was not aware how beneficial this little green plant can be! 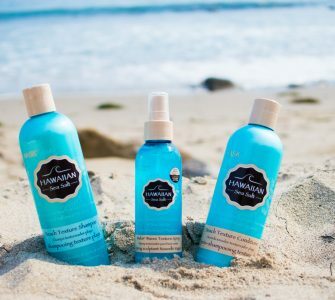 Let’s dive into the products that I tried out! The Lightening lift face mask is an effective mask filled with ingredients like Green Tea, Acacia, Ginseng and Grape Seed. This mask brightens uneven skin tone, improves texture, and calms inflammation. As we age our skin tends to loose elasticity. This is a great mask to restore your skin’s firmness! When applying the mask you will feel it become tight on your face. Then it starts to crack when it is ready to be removed. I leave mine on for about 15 minutes. I enjoy the tightening feeling because I know it’s working to help restore my skin and give me a more lifted appearance. I’ve already been incorporating this into my skincare routine before bed and can’t wait to see the long term progress! I love how my skin glows afterwards. Are you ready for one of my favorite exfoliators? 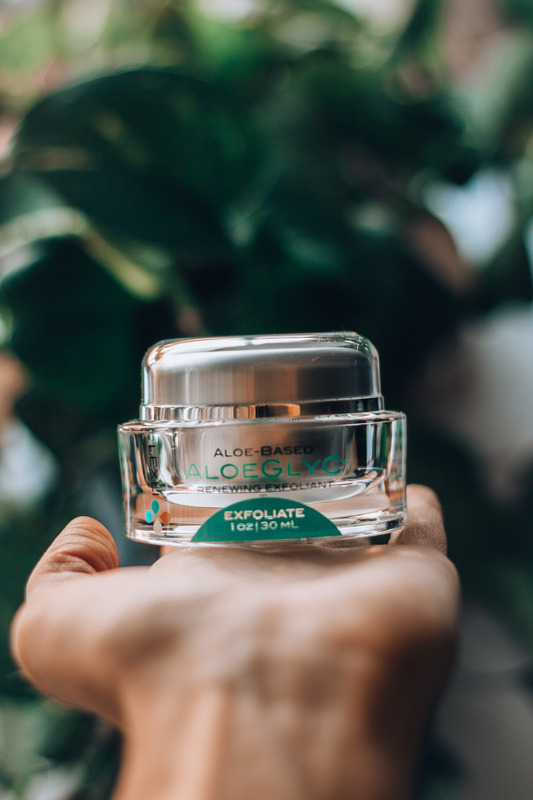 It’s similar to an at home chemical peel but without the risk of burns or redness.The AloeGlyC is a glycolic acid and alpha-hydroxy acid exfoliator, which are my favorite ingredients to battle acne. I could not believe after one use my skin was so much smoother! If you suffer from hyper pigmentation then this product will be great for you! My skin is so thankful for this exfoliator! 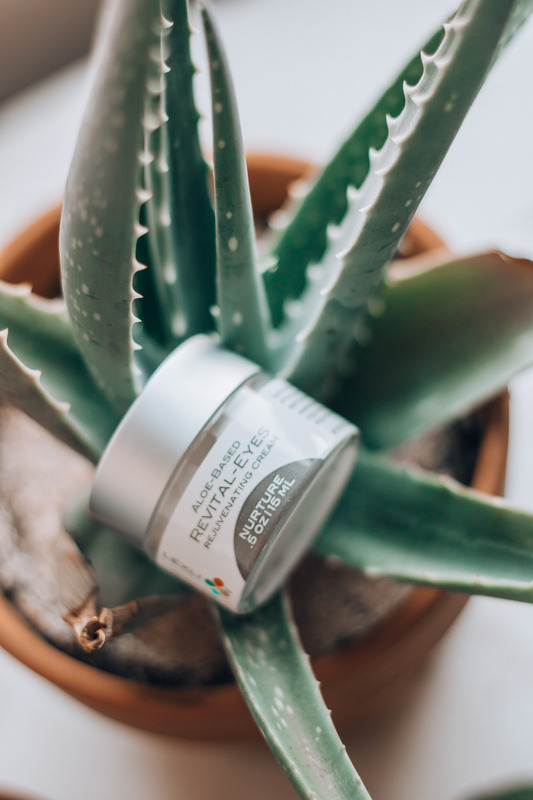 This eye cream Revital-eyes is a rejuvenating and firming cream that encourages natural collagen production. Hyaluronic Acid is used to hydrate and smooth fine lines and wrinkles. 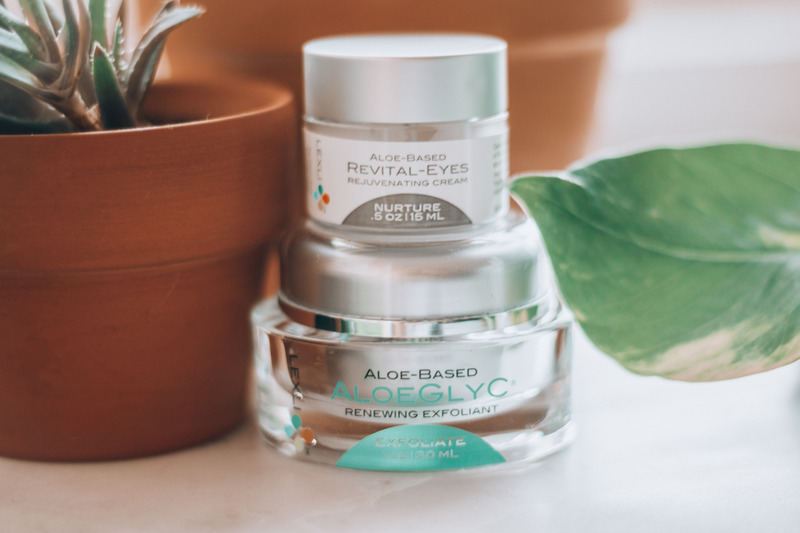 Enriched with Vitamins like Vitamin A, E and C and antioxidants it’s a powerful eye cream to strike aging in it’s tracks! With consistent daily use this product can minimize the appearance of fine lines! Exactly, what I needed to hear! I love using it under my makeup in the morning so that it can work its magic throughout the day. 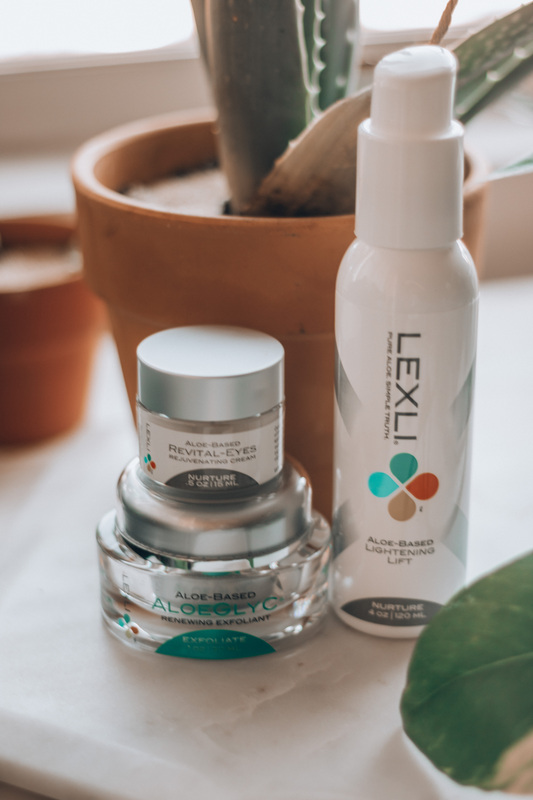 Have you tried any of Lexli products? If you have not tried them, I’m sure by now I have you sold! Be sure to check out more of their amazing products on their website and let me know which ones are your favorite! 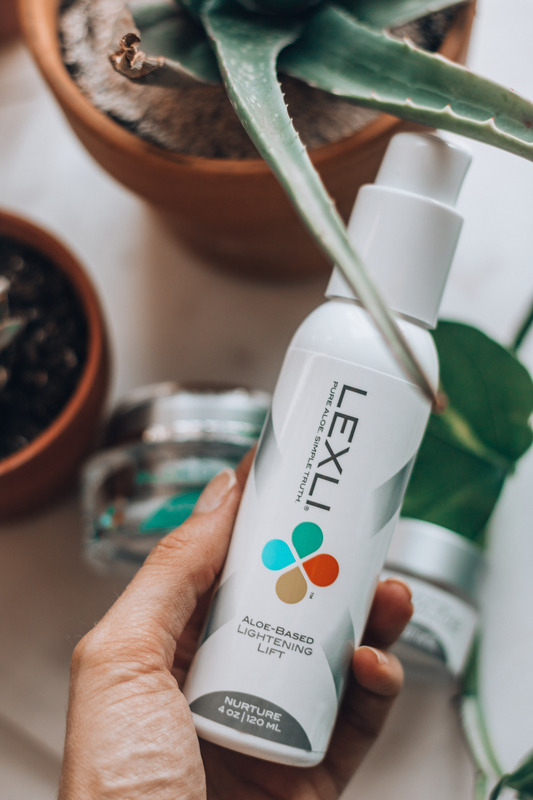 All Lexli products, are certified by Leaping Bunny.